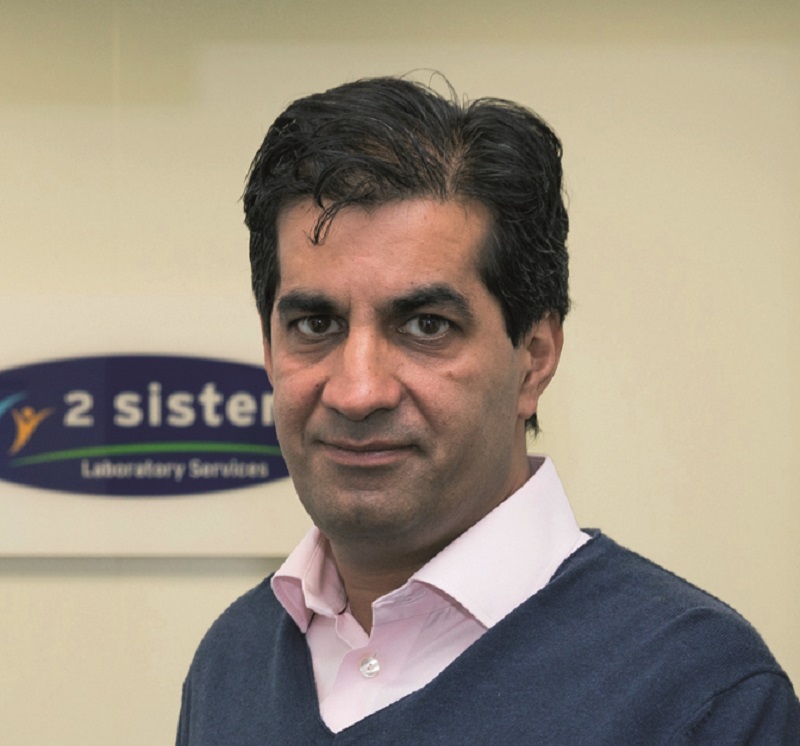 2 Sisters Food Group is selling its sandwich business Manton Wood to Samworth Brothers in a move it says will allow it to focus on strengthening its core operations. Located in Nottinghamshire, it produces a range of retailer chilled sandwiches, wraps and rolls. Ranjit Singh, President of Boparan Holdings said: “This transaction is a significant deal and marks another positive step forward in the transformation of our business. It further strengthens our balance sheet, with a combined total of more than £350m in cash proceeds from the three disposals we have made in the past six months. “As a Group we are following through with our promises and focusing on our key strengths. This deal ensures Manton Wood is sold to a good new home that will enable it to continue to flourish and thrive.